The type H villas offer an exceptional opportunity to become the owner of a luxury villa in the most attractive beach resort of Mauritius. The property stretches over a spacious area and has been carefully designed for confort living. It comprises 3 bedrooms with en-suite bathrooms, a dining room and kitchen which sprawl to the veranda. The spacious garden hosts a beautiful swimming pool and a gazebo. 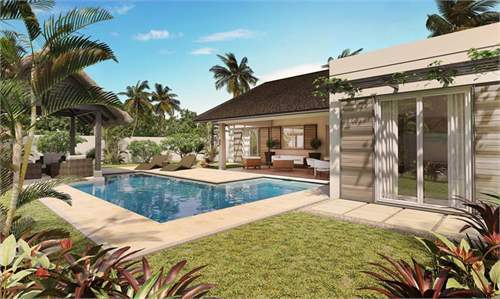 This property is located in: Grand Baie, Grande Baie (Riviere du Rempart, Mauritius). 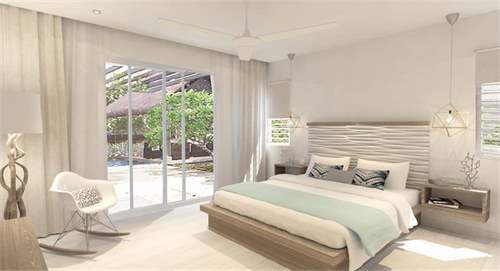 I am interested in other Villas for Sale from Mauritius. I am interested in other Properties from Mauritius. Please kindly send me more details about this Villa for Sale from Mauritius.